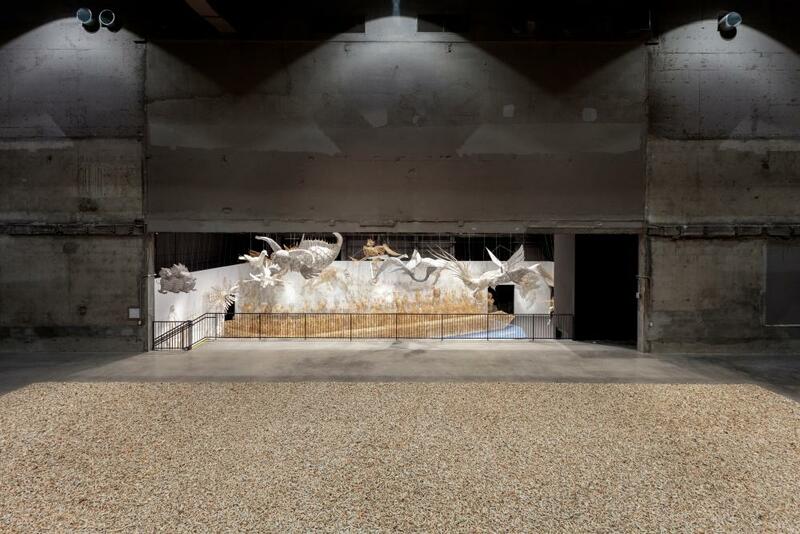 Marciano Art Foundation announced the third MAF Project in the Theater Gallery, a solo exhibition of Chinese artist Ai Weiwei, on view from September 28, 2018 — March 3, 2019. 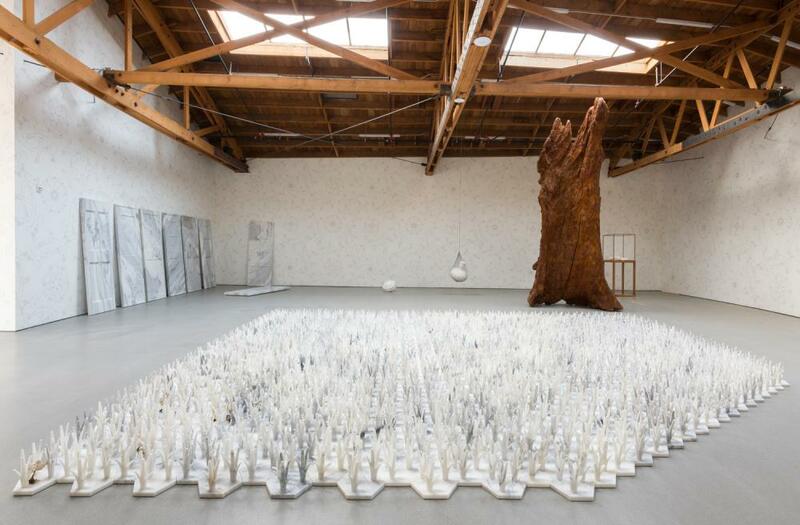 This exhibition is Ai’s first major institutional exhibition in Los Angeles and will feature the new and unseen work Life Cycle (2018) – a sculptural response to the global refugee crisis. The exhibition will also present iconic installations Sunflower Seeds (2010) and Spouts (2015) within the Foundation’s Theater Gallery. Ai’s Los Angeles debut arrived at an emotionally fraught moment. Roth died unexpectedly from heart complications just weeks before his opening, coating MAF with an air of grief as a tearful Maurice Marciano introduced the exhibition. At that point, Ai was still mourning the loss of his Beijing studio of of 12 years. In early August, his studio assistants began sending him footage of Chinese authorities razing the building to the ground, this time alongside other artists’ studios and migrant workers’ homes in the name of real estate development.